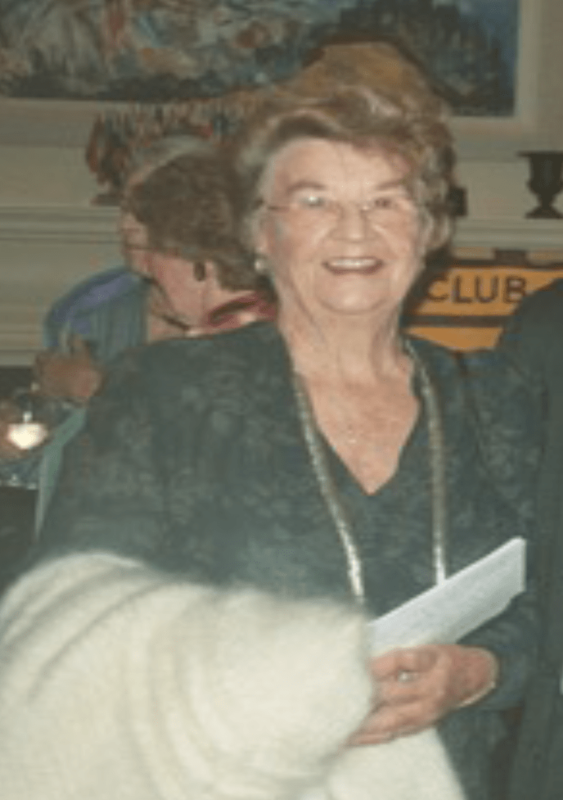 Lillian is one of three charter members of the Zonta club of Auckland who is still a member. She joined back in 1965 because in her professional life she was surrounded by men and had little contact with women. Zonta filled that gap and introduced her to purposeful, achieving women. As well, over the years she has enjoyed the challenge of being taken out of her comfort zone from time to time through fund raising activities, a guaranteed way to clear the cob webs away. became a junior lecturer at the School of Architecture for 2 years. Her “OE” consisted of working for architectural firms for 4 years, first in London and then Paris before returning home in 1954 to begin her private practise. Among the awards she has been presented with throughout her long and distinguished career are the NZ Institute of Architecture Bronze medal in 1967; the Auckland Branch award in 1977 and an OBE in 1989. She was the first female to be appointed to the board of the ASB and as Lillian puts it, “that was a bit of a jolt to that staid institution.” She subsequently became its Chairman, a position she held for 2 years. Now fully retired, Lillian is enjoying the freedom to catch up on some of her interests and activities that full time work and raising 3 children didn’t allow time for. After 50 years of service to Zonta, she remains committed to its mission and is an active and valued member of the club.